Subscribe now to the Dust Rally mailing list to avoid missing out. Dust Media will be hosting the first annual Dust Challenge Series in 2016. 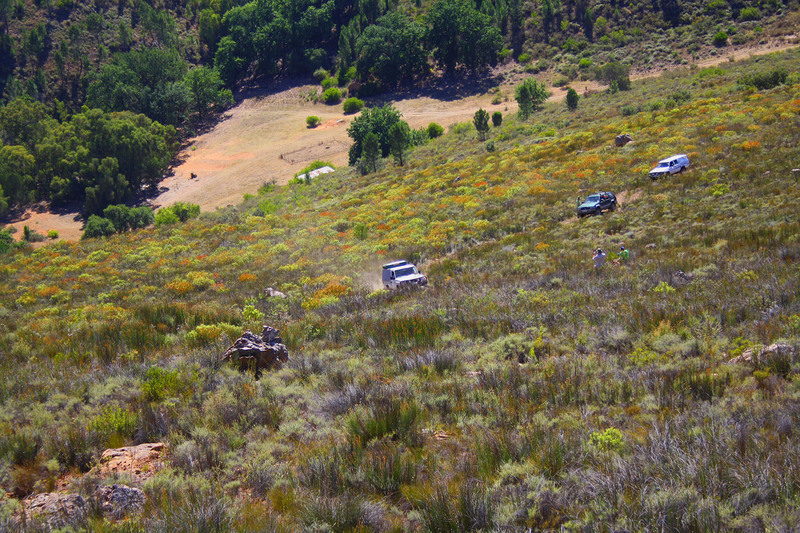 The Series will consist of qualifying events to be held in the Western Cape, which will include a night challenge, sand driving challenges and a host of other 4×4 related events. There will be something for everyone, and you cannot afford to miss out. 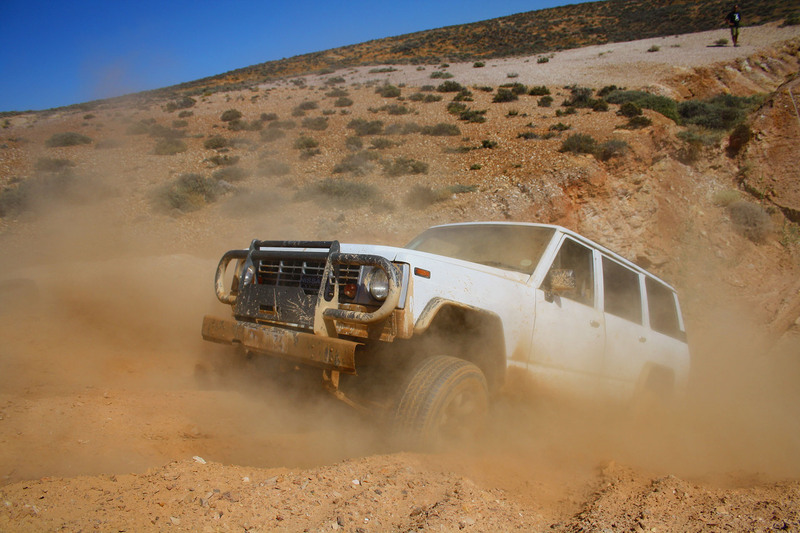 What will distinguish this series from other challenge type series and events in the region is that you will get a lot more opportunity to drive and navigate and not just a couple of obstacles and standing around waiting before being sent home. This will truly be the complete challenge for off-roaders. These events will each be hosted as an event on its own with winners and runners up crowned, but they will culminate in the Tankwa Dust Rally to be held in the Tankwa Karoo on Stonehenge Farm (famous as the location for the annual AfrikaBurn Festival). This will then be the final event for the series where the real winner will be crowned. Just think of the bragging rights you will have once you conquer the Dust. Not to mention the great prizes we are busy working on. This event will grow over time to include versions all over South Africa and Namibia, with the finals held each year. This will truly be the way to prove you are the best. For now, sign up to this mailing list so you can be kept in the loop on the event and more info will be made available soon. Previous Tankwa Dust Rally: Coming soon! Hi David. this is a new series and we will be promoting it ourselves. Liability cover will be organised and MSA will also be involved to some extent. But it will not be racing, and it will not be 4×4 challenges like the WCCC, it is a different type of event, with a different setup. Do you have a contact number of the owner of the safari you have on your site. Glo dit of nie, op daardie stadium was dit myne. Die man wat hom nou het bly in Gauteng. Stuur vir my ‘n e-pos as ek vir jou die nommer moet gee. Plekke is ongelukkig reeds vol, maar jy kan my kontak vir ander geleenthede wat ek dink julle dalk kan oorweeg.